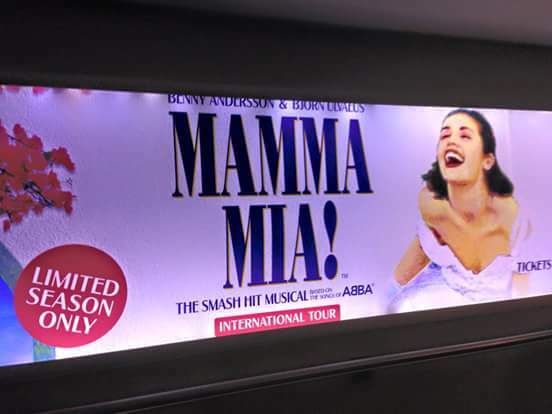 The Dancing Queen is in town – Mamma Mia! the Musical! K and I have been super excited since the day the international tour of Mamma Mia! was announced several months ago. Having seen the performance in London earlier, I was really looking forward to dancing the evening away, listening to all my favourite ABBA songs. Having booked the first day fist show, K and I spent the evening of 24th, foot-tapping and singing to some amazing old melodies that seem to remain evergreen. Mamma Mia! is an internationally acclaimed musical that features ABBA’s greatest hits including Dancing Queen, Mamma Mia, Chiquitita, Take a Chance on Me, and many more. The musical is a story of love and friendship, set on a scenic Greek island, where a young girl, on the eve of her wedding, is trying to find out who her father might be! In doing so, she has invited three men from her mother’s past to her wedding, hoping to unveil the secret her mother has kept from her. 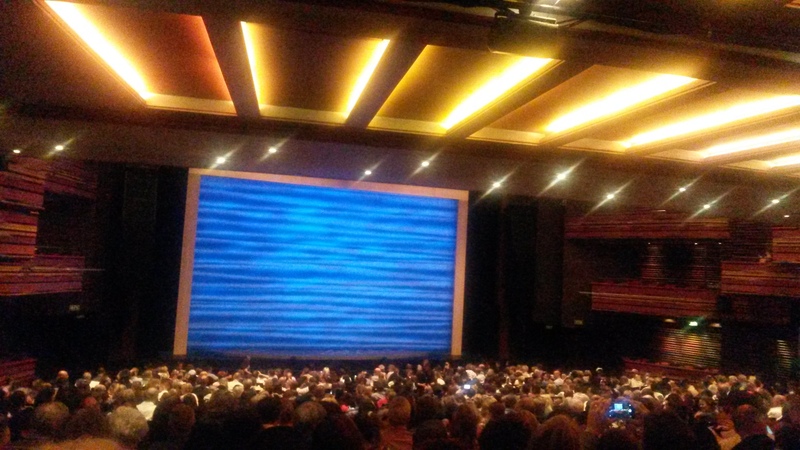 The International Tour production of MAMMA MIA! 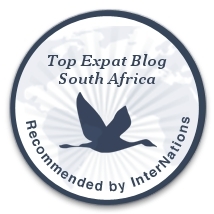 is here in Joburg for the very first time and has so far visited 77 cities in 36 countries! It is currently showing at the Teatro in Monte Casino and will run until the 26th of April only. So if you are an ABBA fan like us, I would really recommend that you book tickets to this show! This show is great! Don’t be too depressed about the cricket, maybe the Kiwis can beat Australia. I hope so! Thank you! Yes Philip…I hope so too. Hope NZ wins on sunday! Ooh – loved this musical 🙂 We are off to Les Miserables this weekend actually so reading this post is getting us excited! !